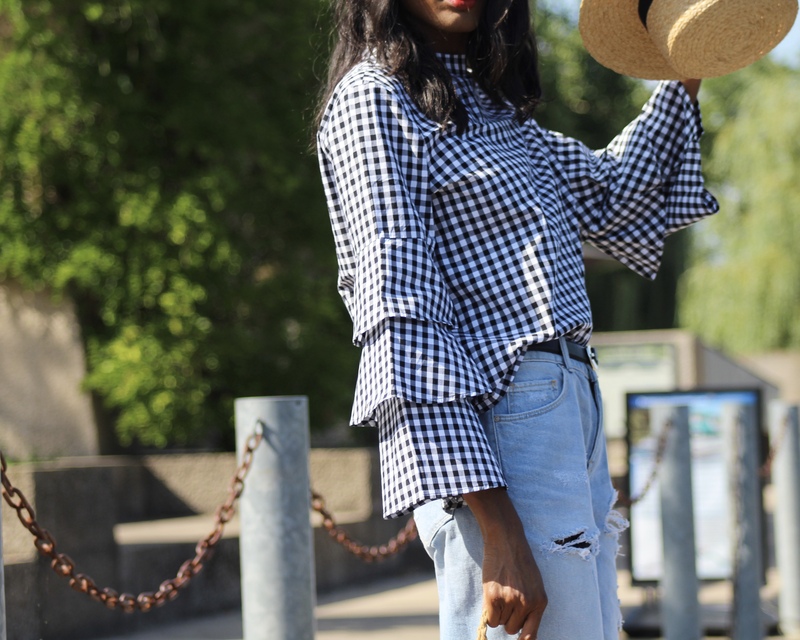 So, this is my second look featuring ZAN.STYLE piece, this plaid top. 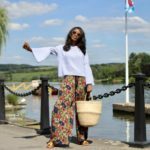 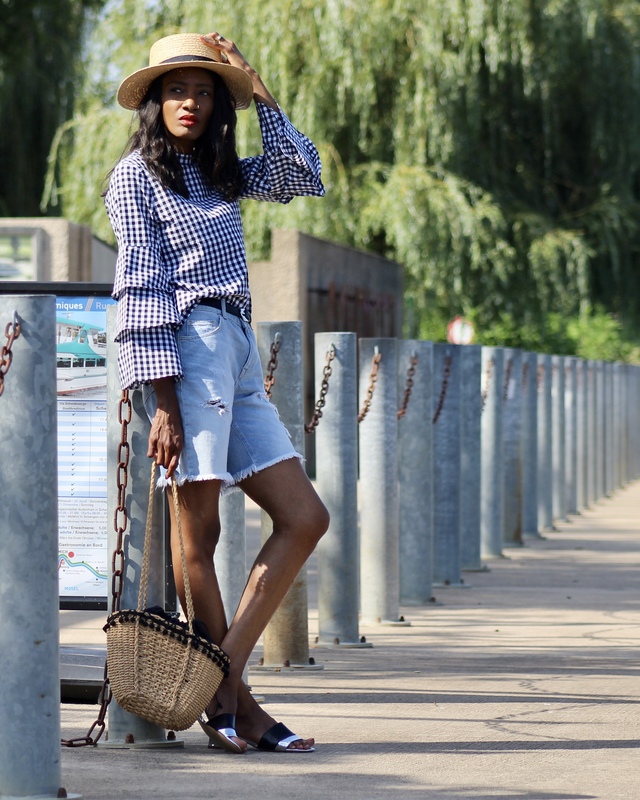 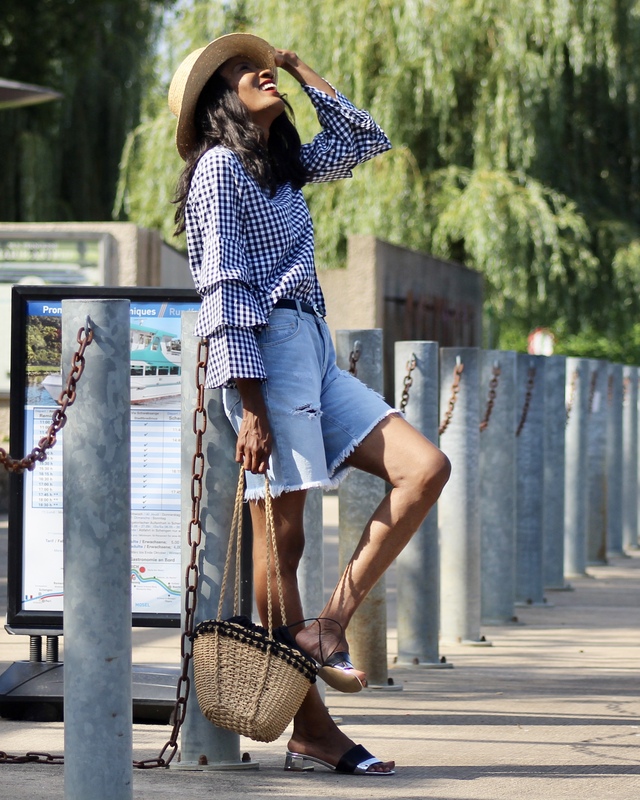 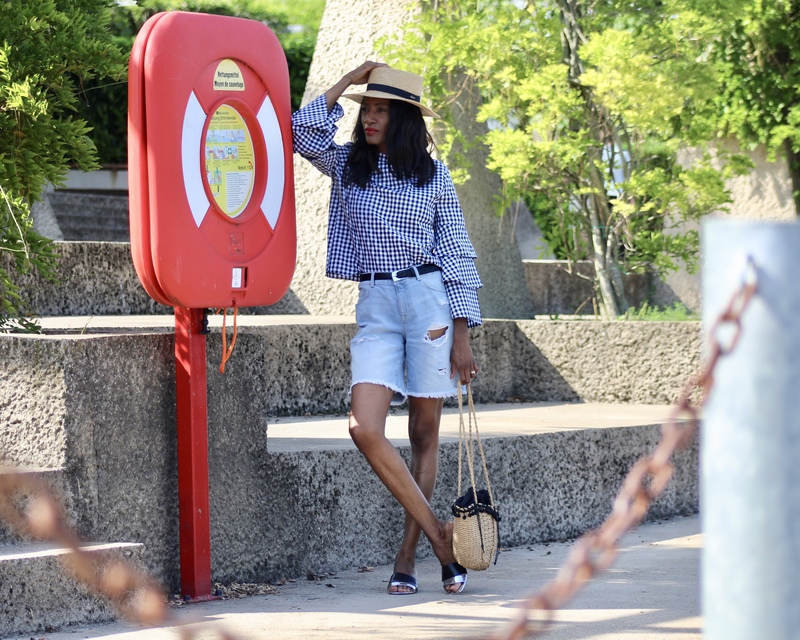 I’ve styled it with a ripped denim shorts, straw hat and sandals for a street style look. 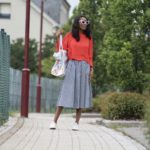 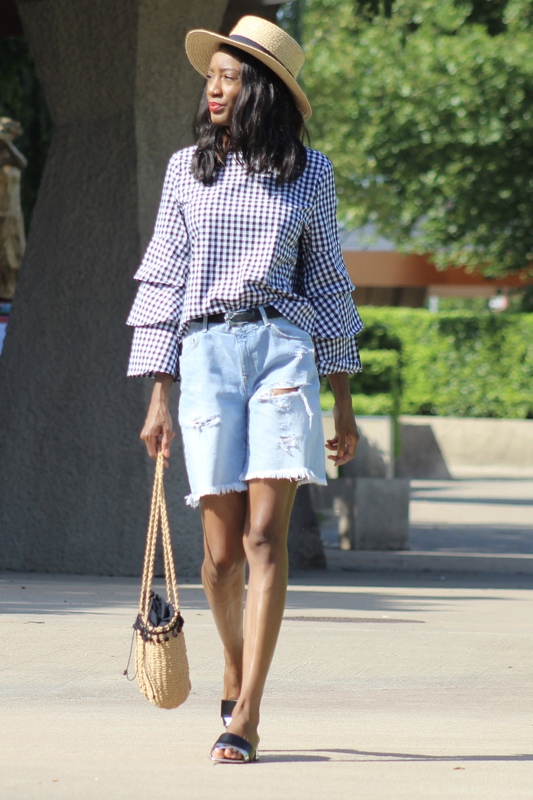 This is a cool and chic outfit to rock on the weekends. 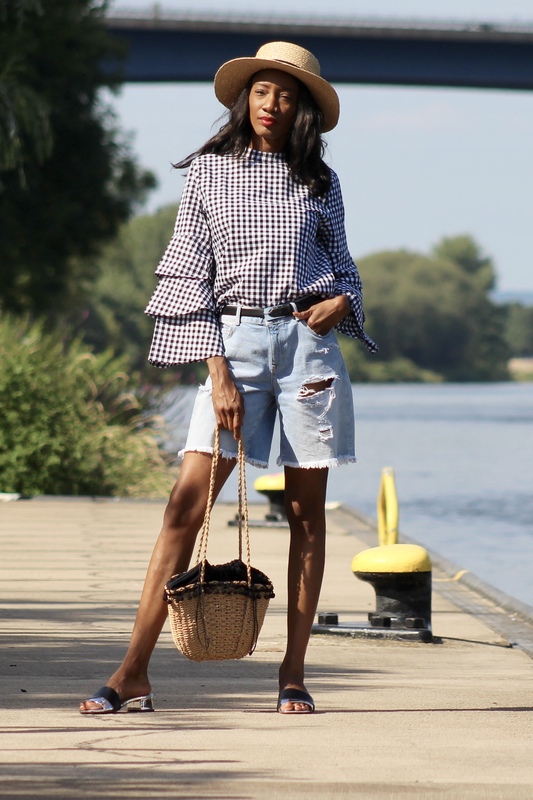 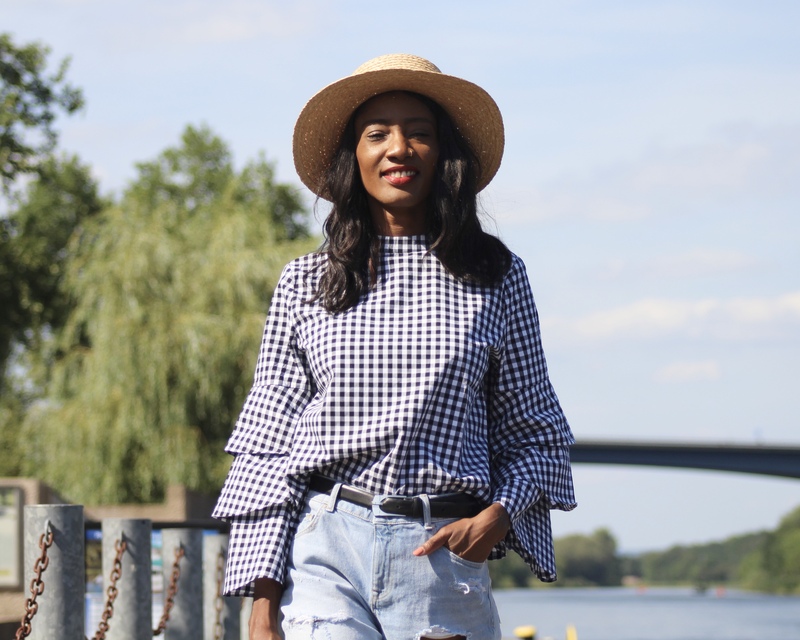 Gingham is one of my summer favourites and this ZAN.STYLE one has ticked all the boxes in my book. 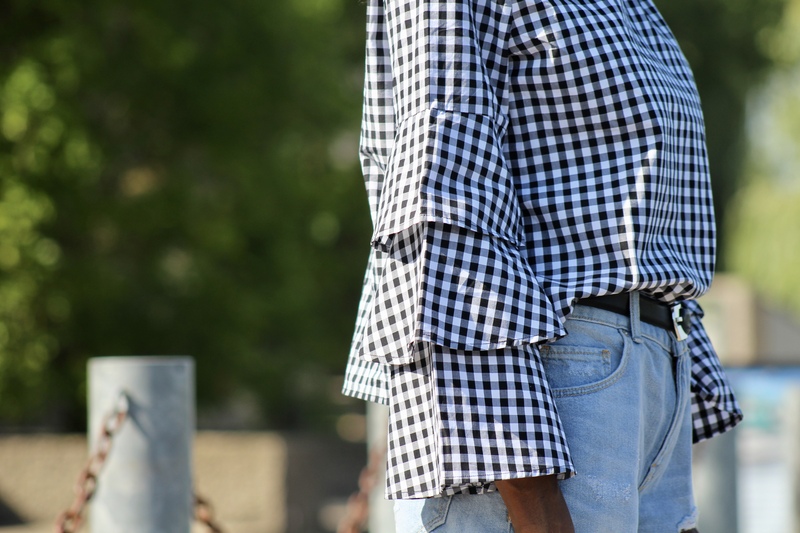 It’s 100% cotton, trendy and you can pair it with jeans, coloured pants and skirts. 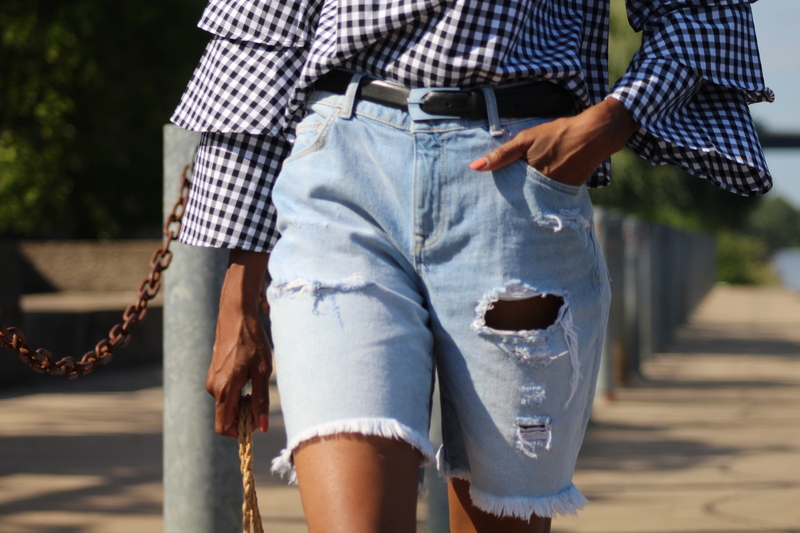 I can go on really, but you get the message.